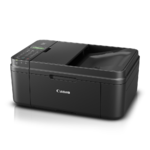 Printing has never been more convenient with the PIXMA MX532 Wireless Office All-In-One Printer. 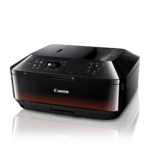 Perfect for mobile printing, its many convenient features include PIXMA Printing Solutions (PPS), which allows you to print or scan photos and documents from your compatible mobile device. 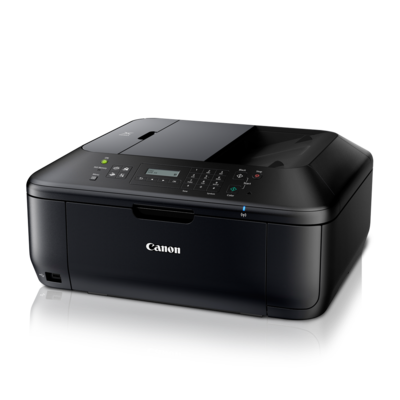 And with the PPS Cloud printing function you can print directly from select popular online Cloud services, such as Picasa Web AlbumsTM, Flickr®, Facebook®, Twitter®, and DropboxTM, with your mobile device using the free PPS app.